Be whatever your want to be in the most popular virtual world ever created. Participate in the Star Show and show your opponents that you mean business! 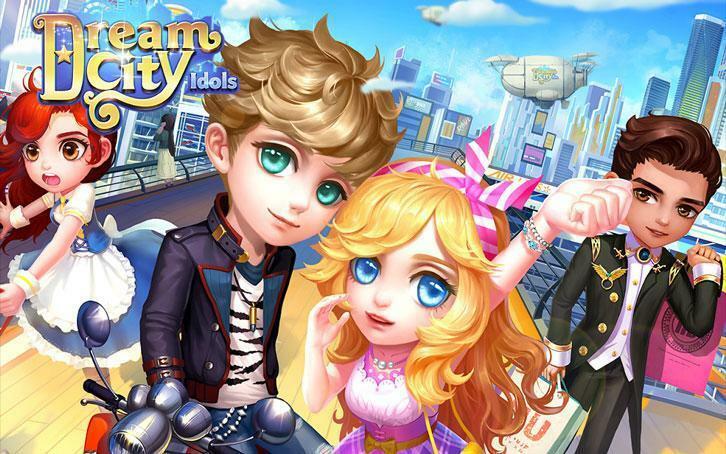 37Games Launches Dream City Idols for iOS and Android! 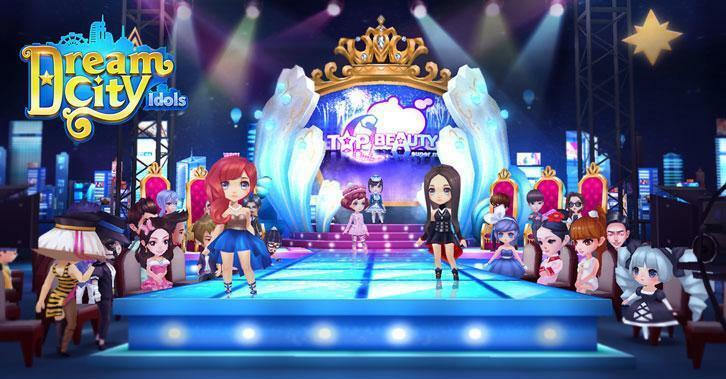 Dreams Become Reality in Dream City Idols! Search for magical and special tools to complete the special dress for the one and only princess. Complete each scene and find all the objects before the time runs out.